What you've been anticipating is finally here. 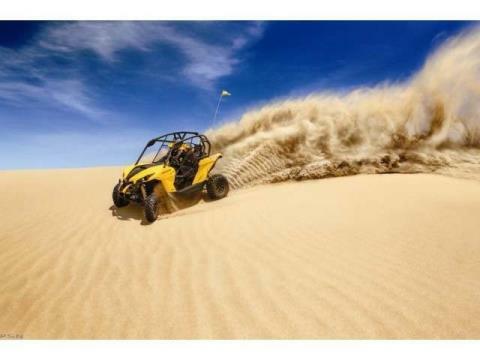 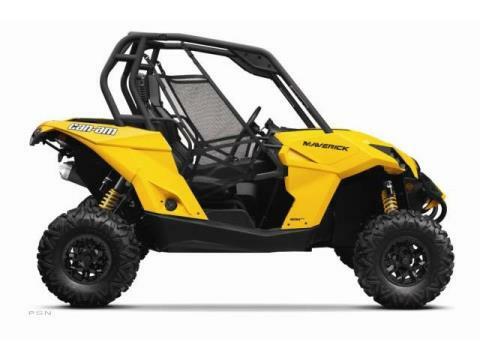 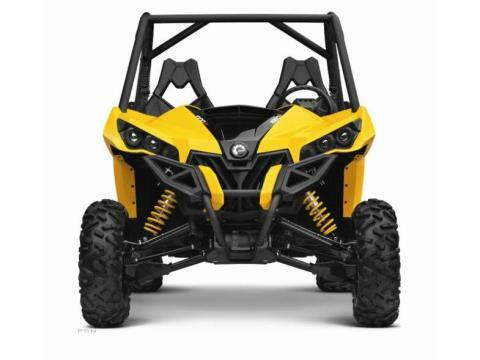 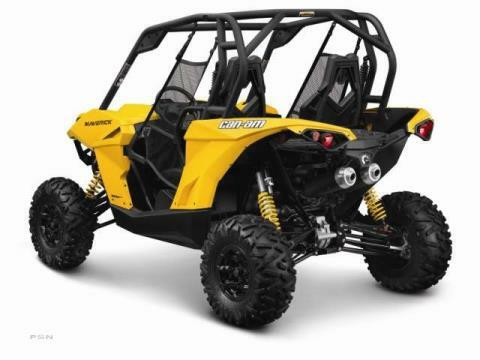 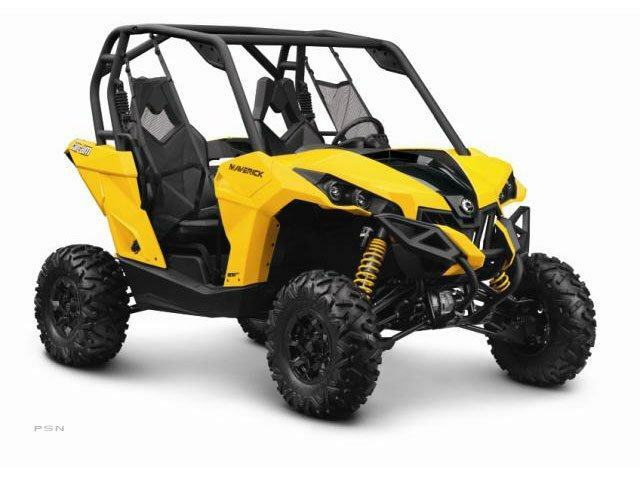 With industry-leading performance, precision-engineered handling and a rider-focused design, the Can-Am® Maverick™ 1000R isn't just a new side-by-side vehicle. It's a pure-sport vehicle that sets the standard for the industry.